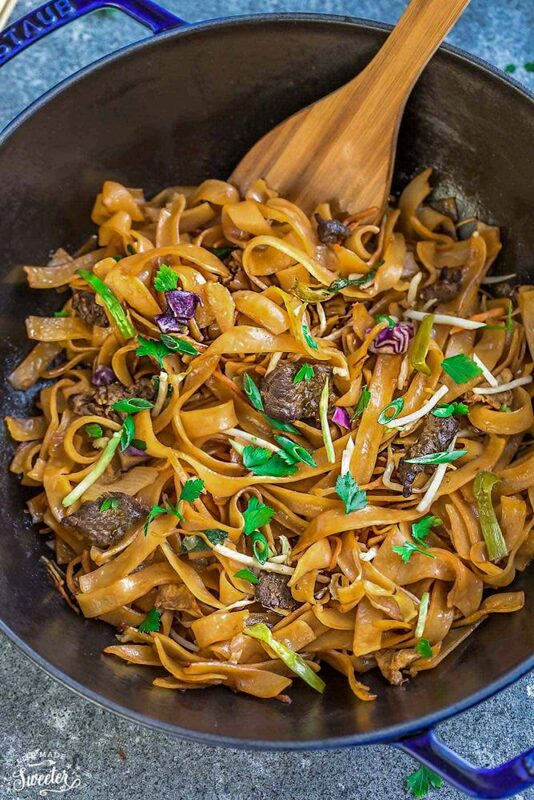 You’ll love this easy Beef Chow Fun recipe! Cantonese stir fried ho fun rice noodles with tender beef, bean sprouts, green onions coated in a simple but flavorful savory sauce. It’s the first day of Chinese New Year so I’m sharing another yummy noodle dish. 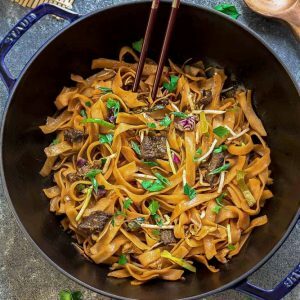 Beef Chow Fun (干炒牛河 – Gon Chau Ngo Ho) were my absolute favorite Cantonese dish when I was growing up. You can usually find this simple but flavorful dish at dim sum restaurants in North America and breakfast or congee places in Hong Kong. It makes a yummy snack and comes together quickly any time you’re craving noodles. 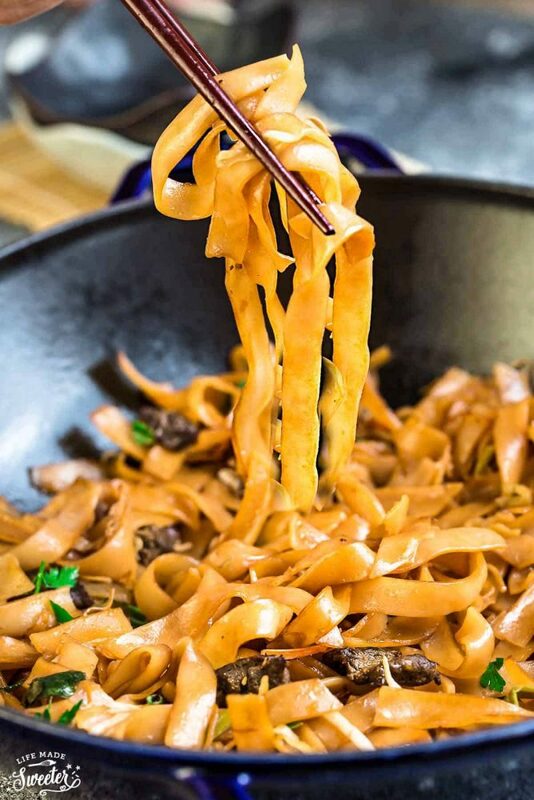 In Guangdong China, authentic Beef Chow Fun calls for fresh ho fun noodles which you can easily purchase at the market. You can usually find fresh noodles at an Asian market in North America but if not, you can also use dried flat rice noodles. Just pre-soak the dried ones according to the instructions. For both fresh and dry, be sure to separate them before frying. Slice your beef into thin strips across the grain. Freezing for 20 minutes helps. Tenderize the beef with some corn starch or arrow root starch. This also seals in extra flavor and adds a crispy layer. This noodle dish comes together quickly once you are ready to pan fry. Have all your sauces and ingredients ready to go. Use chopsticks or tongs to stir the noodles – this prevents the noodles from sticking and breaking apart. 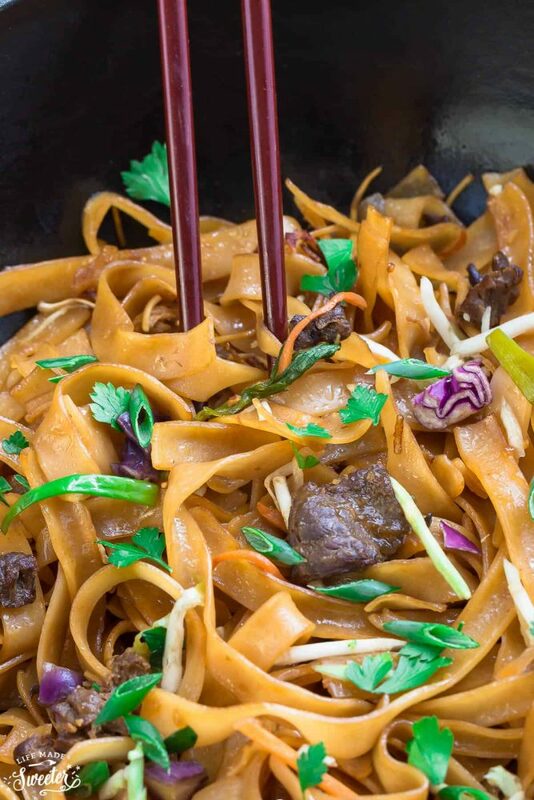 Beef Chow Fun - Stir fried ho fun rice noodles with tender beef, bean sprouts, green onions coated in a simple but flavorful savory sauce. In a medium bowl, combine the beef, soy sauce, sesame oil, starch, and black pepper. Or alternatively, add beef and marinade to a large zip-top bag - seal and shake. Marinate for at least 30 minutes. Prepare the noodles according to package instructions. If using fresh, separate the noodles into strands so they do not stick when frying. If using dry, once drained, drizzle with 1 teaspoon sesame oil and mix to combine to prevent sticking. Heat wok over high heat until you start to see smoke. Add enough oil to swirl around to coat the wok (about 1 tablespoon). Add beef and sear until just brown. Remove beef and transfer to a plate. Add more oil to coat the wok (about 2-3 tablespoons). Add ginger and garlic and saute for about 10 seconds. Add half of the green onions along with the white onions and continue cooking for another 30 seconds to a minute, until fragrant. Add the dark and light soy sauce and mirin and toss the noodles evenly. Add the beef back into the pan and toss to coat everything evenly. 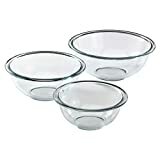 Taste and adjust with salt, pepper or more soy sauce if needed. Toss in the red cabbage (if using), bean sprouts and the remaining green onions and remove from the pan. Serve hot with a pinch of hot sauce or a dash of white pepper. Happy Chinese New Year to you and your family, Kelly! 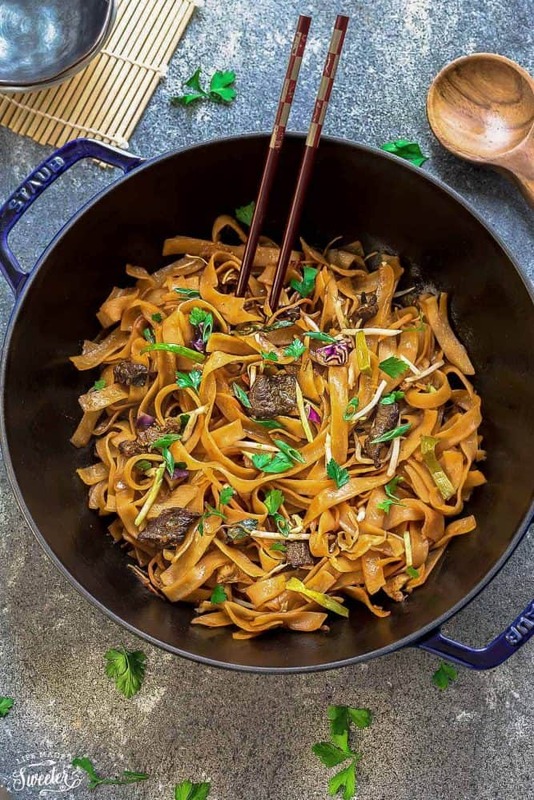 Ho fun noodles have always been one of my favorites and yours with beef is the ultimate classic. Hope you enjoy lots of great foods and here’s to a happy, healthy, and prosperous New Year to you and yours! Gong shi fa cai! Beef ho fun is my favorite Cantonese dish, and I always order it at dim sum restaurants! Thanks for sharing your recipe, Kelly!